I read Danielewski’s House of Leaves back when it first came out, and I was creeped out, dumbfounded, and left in a state of wonder over the book that I held in my hand, and had just found my way through. So when I heard he was undertaking a new, literally epic tale, called The Familiar, I had to jump in. 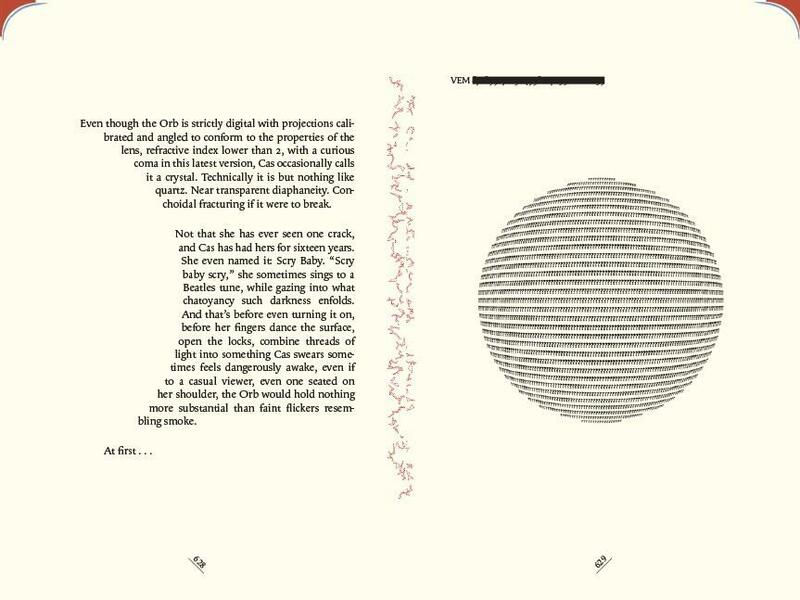 The first book, clocking in at about 839 pages is only the premiere volume in what is planned to be a 27 volume journey! That’s a lot of story. But I came across a line somewhere on the interwebs on how to treat this book… It’s the pilot episode for the rest of the series, it introduces some of the characters, hints at what’s to come, teases about the season-long arc, and brings us into the world. That’s how I read it, and that’s how I enjoyed it. 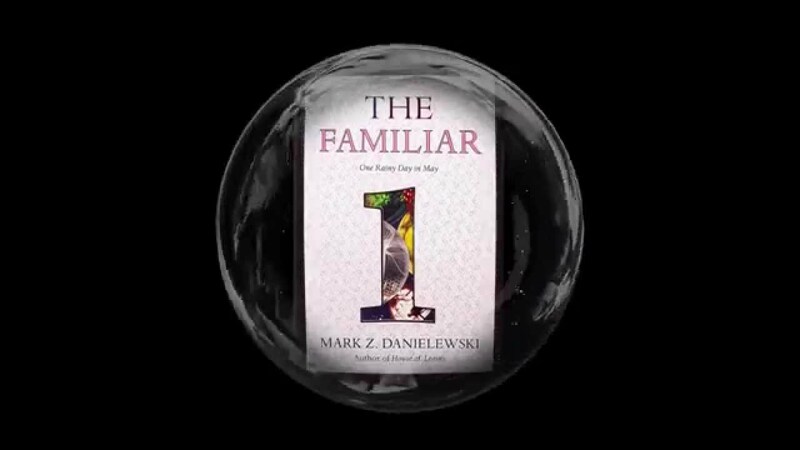 Once again, Danielewski plays with fonts, text layout, page structure, and even the very nature of storytelling. We are introduced to a vast array of characters, most of whom are currently centered in Los Angeles, but a couple in Veracruz, and one in Singapore. But all of them, it seems, will eventually tie together with the book’s central character, Xanther, a young epileptic, slightly clumsy, but completely endearing girl, with her flurry of questions, and honest nature. The first book takes place over the course of one day, revealed not only in the title, but in the time stamps that begin and end each chapter. A day that seems to be rainy the whole world over. We check in with all of these characters and more, though most of the time we spend with Xanther, and her family, as it is a big day for them. But what Xanther comes home with that day is not what they expected, and maybe more than it seems. Looking forward to digging into Volume 2 shortly!